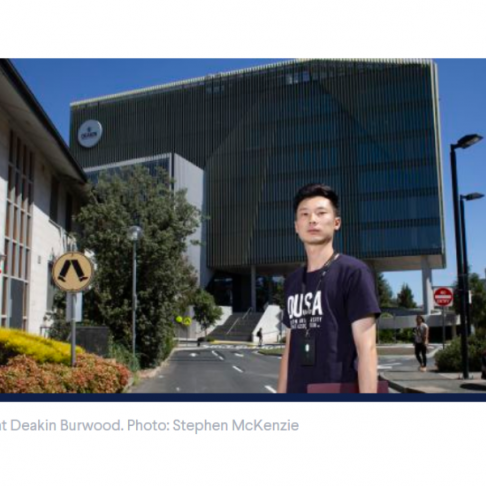 IMCL speaks to The Age about international students and unscrupulous landlords Published on Saturday 16, March 2019 Dan Stubbs, CEO Inner Melbourne Community Legal, discussed the housing issues we see among international students who come to our service for help. 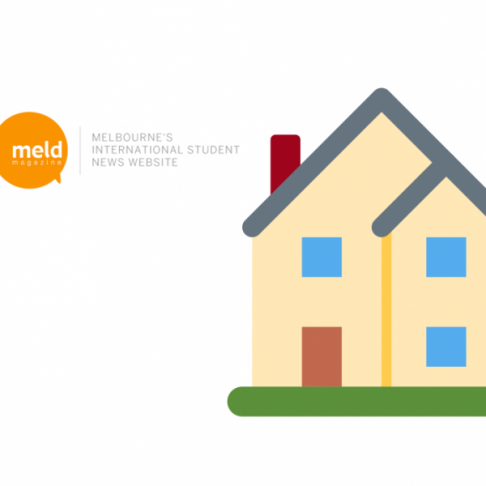 International student housing tips by MELD Magazine Published on Sunday 10, February 2019 Melbourne's leading international student news publisher, Meld Magazine, worked with IMCL to write an article with eight crucial tips for students moving into share houses. 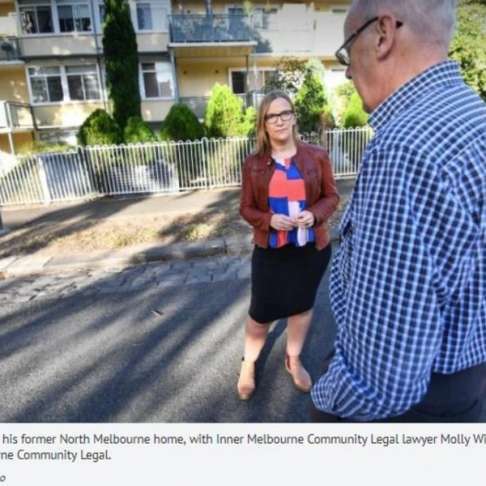 IMCL lawyer Molly Williams and client Les speak about the human side of the Public Housing Renewal Program Published on Monday 02, April 2018 IMCL has been helping a number of public housing tenants who have been left “in limbo” as the North Melbourne site of the State Government’s Public Housing Renewal Program proceeds. 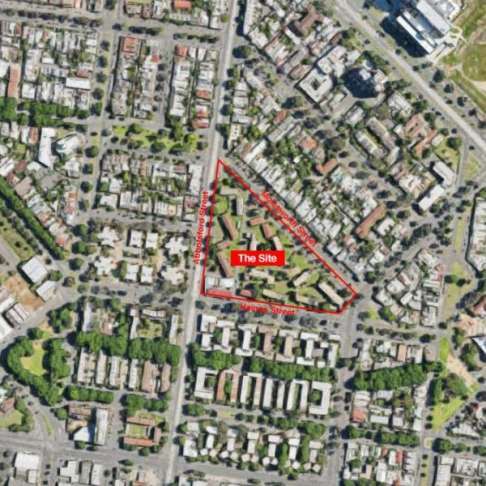 Abbotsford St Public Housing Redevelopment – Fact Sheet Published on Monday 22, January 2018 Are you, or someone you know a resident of the Abbotsford Street Public Housing Estate? Read our fact sheet. 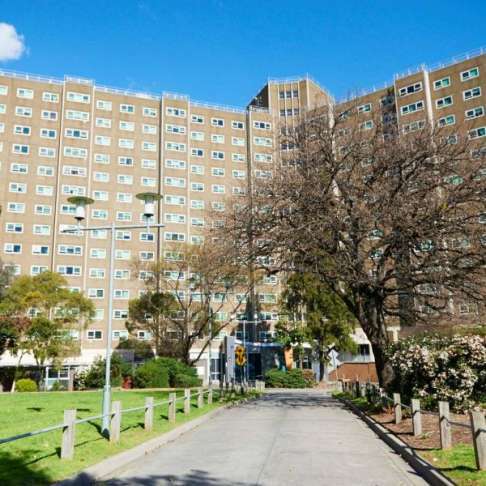 Legal advice for residents of Abbotsford St. Public Housing - Thurs. 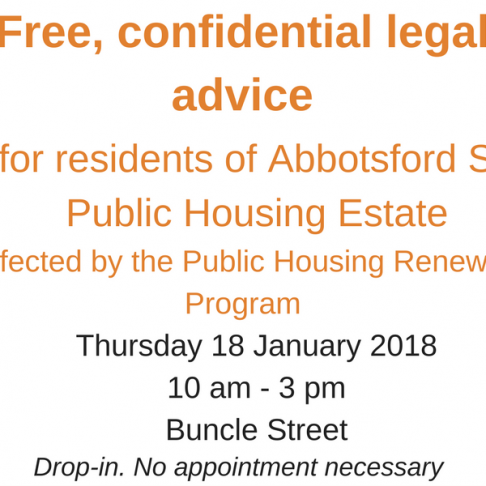 18 Jan. 2018 Published on Tuesday 16, January 2018 On Thursday 18 January 2018 between 10 am - 3 pm at the Abbotsford St. Public Housing Estate on Buncle St., IMCL will be running a pop up legal advice clinic for residents. 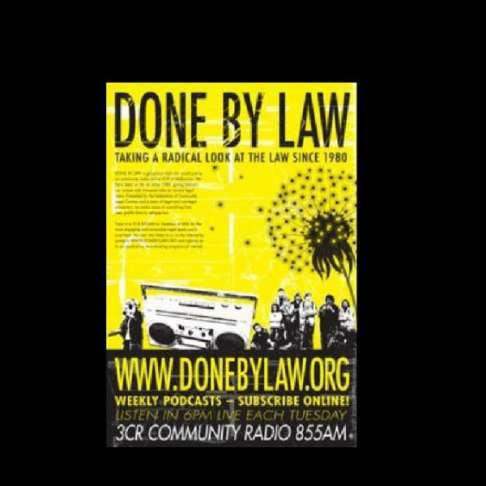 Dean's story - Unfair Office of Housing Debts Published on Friday 15, December 2017 In late 2012 Dean applied for a public housing property, needing a place to live with his daughter. 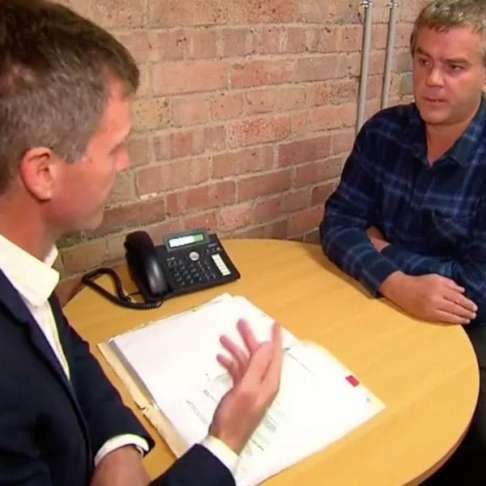 With escalating housing prices and being on the disability support pension, he simply couldn’t afford a private rental property. Make Renting Fair Published on Friday 15, December 2017 IMCL has joined 55 community organisations to ask Victorian Premier Daniel Andrews to protect renters from unfair evictions, unsafe properties and arbitrary invasions of their privacy. Submission to the Social Housing Renewal Standing Advisory Committee at Planning Panels Victoria Published on Tuesday 21, November 2017 IMCL, represented by our CEO Dan Stubbs, has made a submission to the Social Housing Renewal Standing Advisory Committee at Planning Panels Victoria. 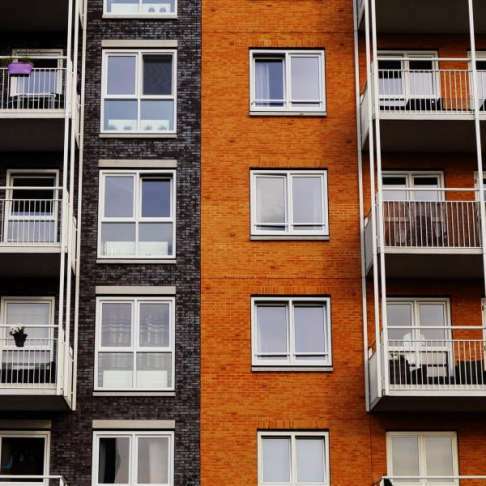 IMCL on ABC Radio Law Report Program Published on Tuesday 16, October 2018 Senior Lawyer Molly Williams discusses the Public Housing Renewal Program with Yusuf Mohamud from West Heidelberg Community Legal Service on ABC Radio's Law Report.